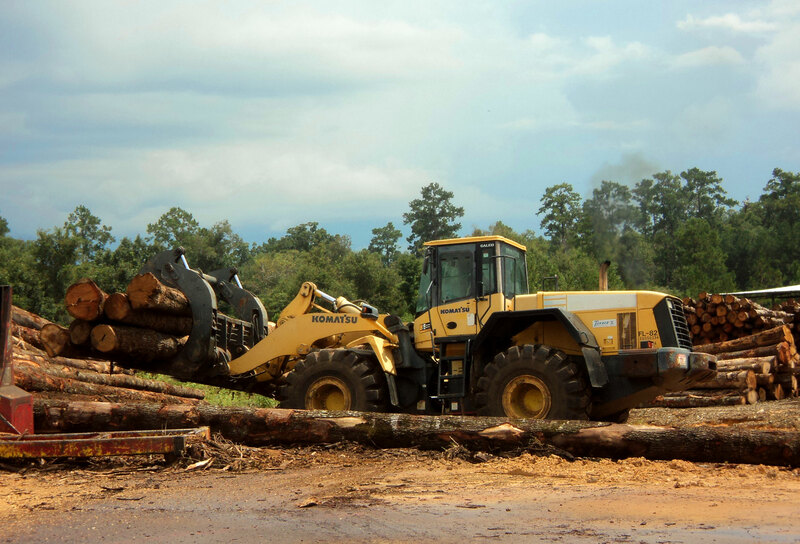 Tanner Services is your safest path through troublesome weather and terrain. 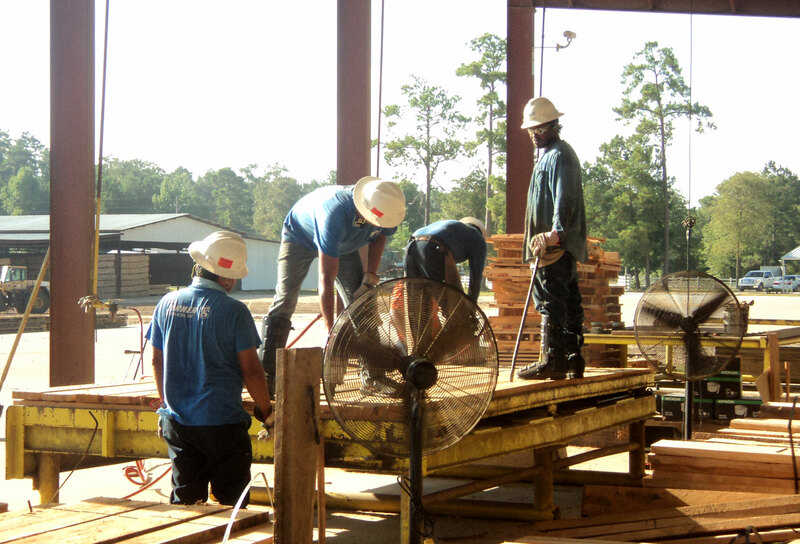 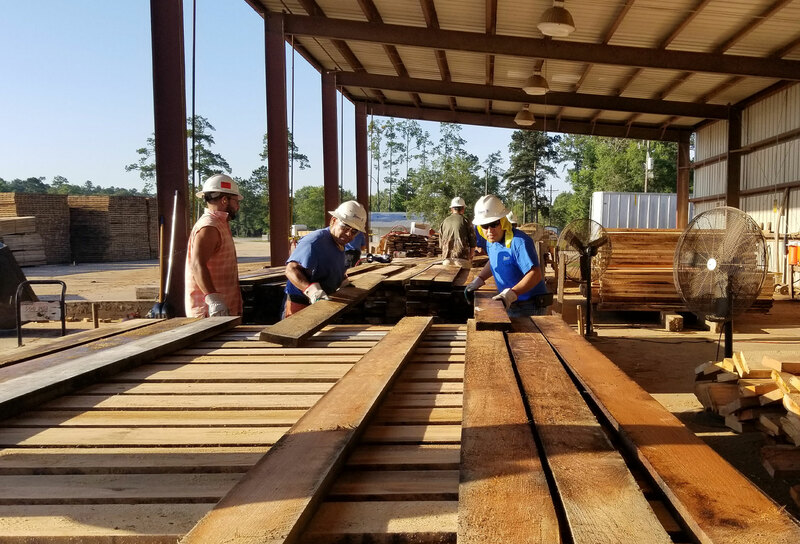 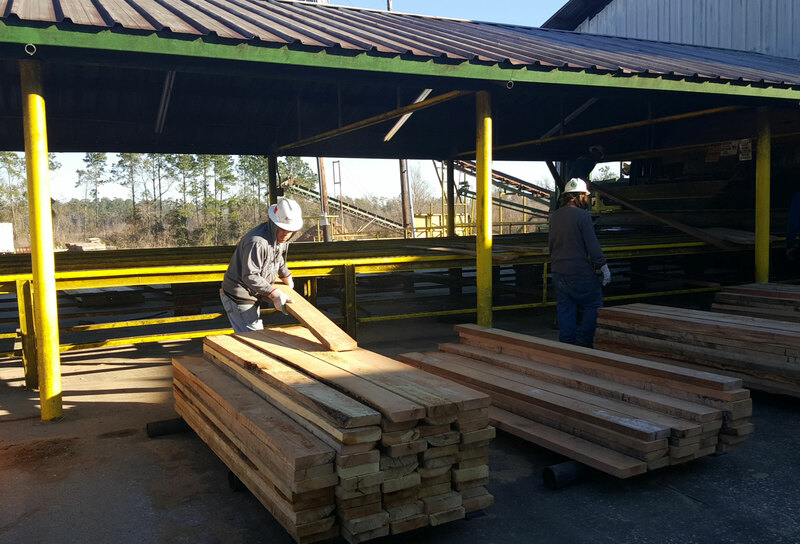 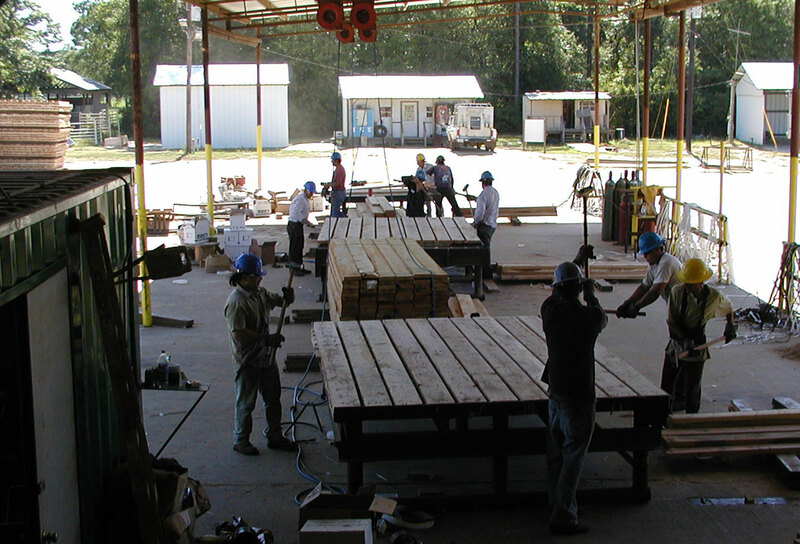 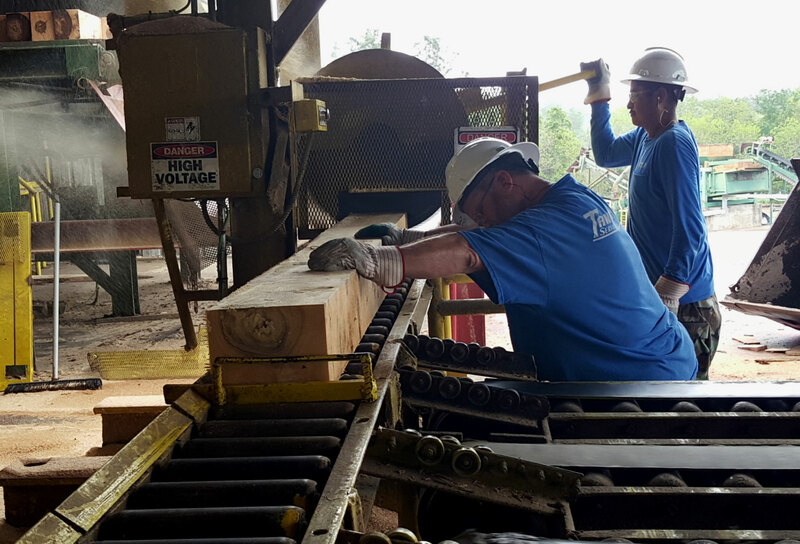 In order to ensure quality mat construction, Tanner Services owns and operates its own in-house lumber mills and mat building facilities. 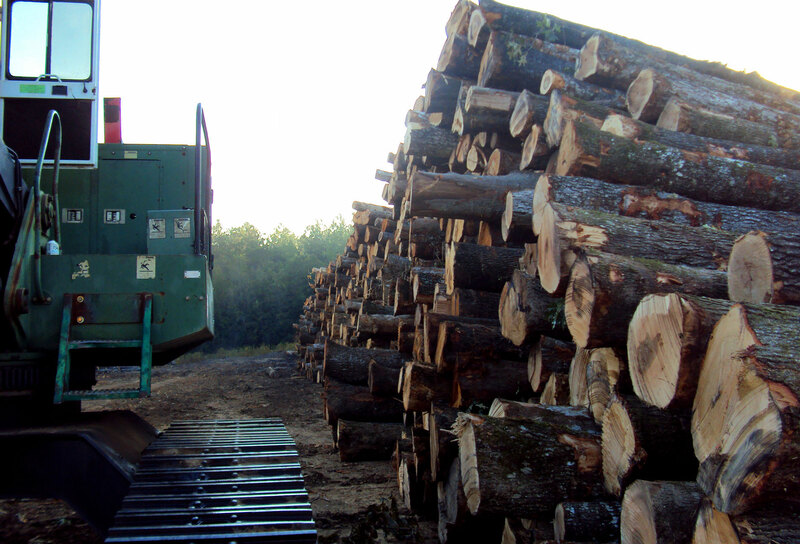 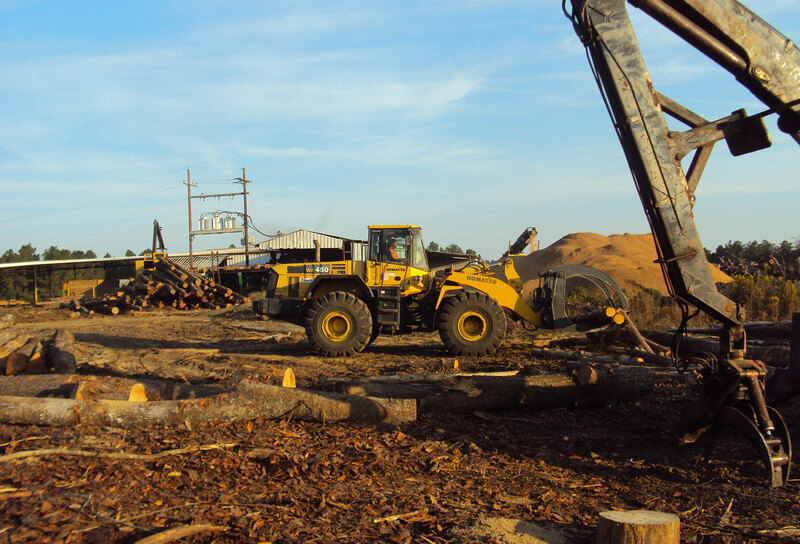 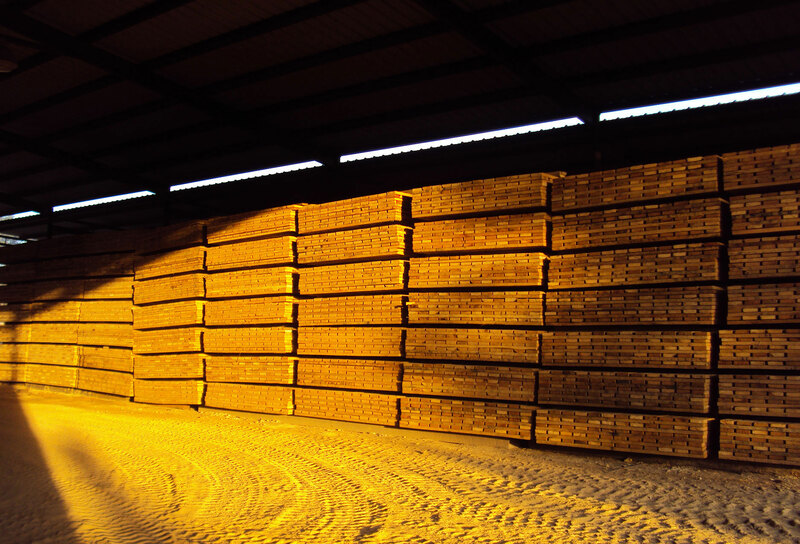 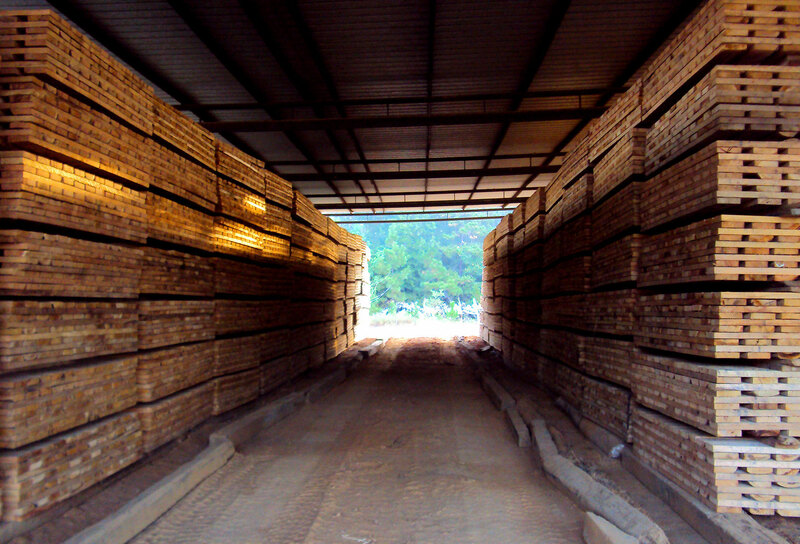 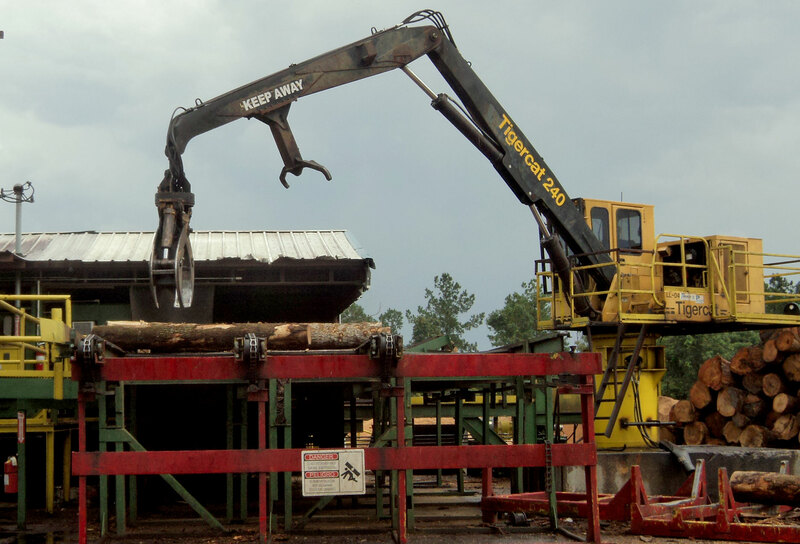 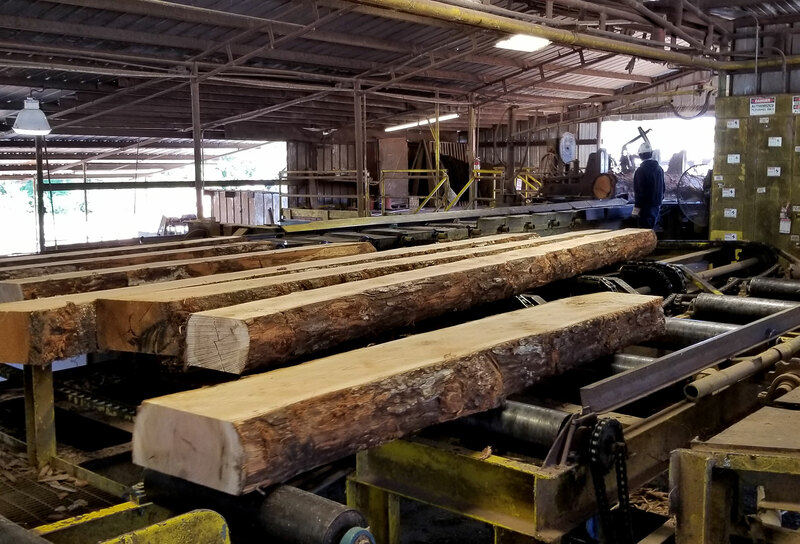 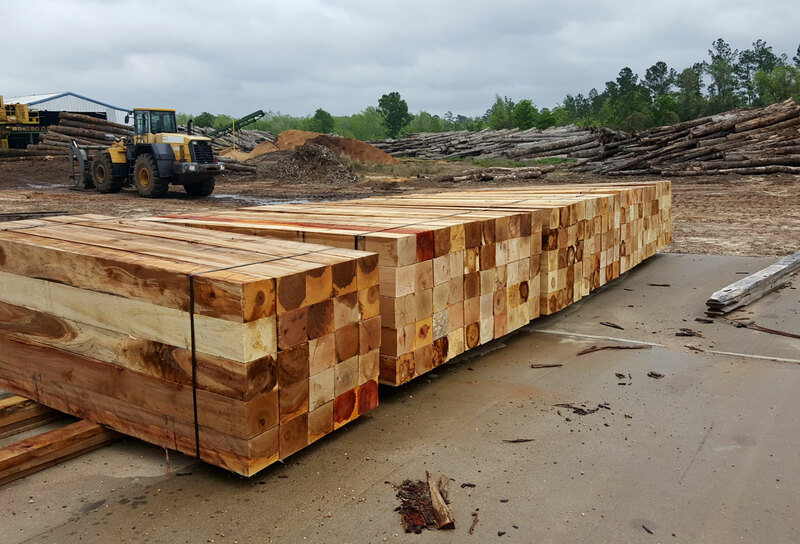 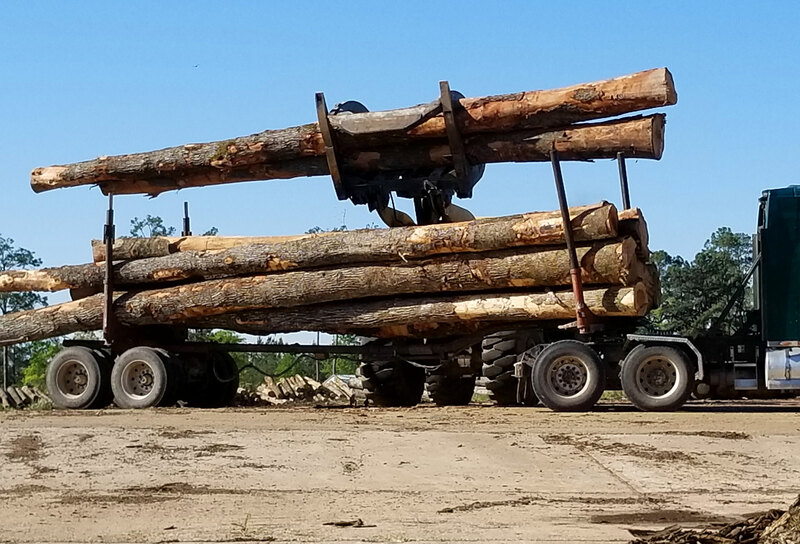 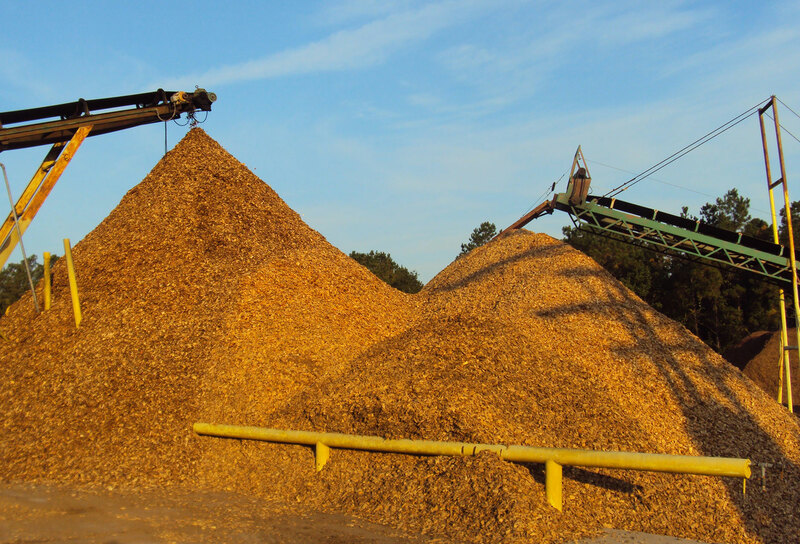 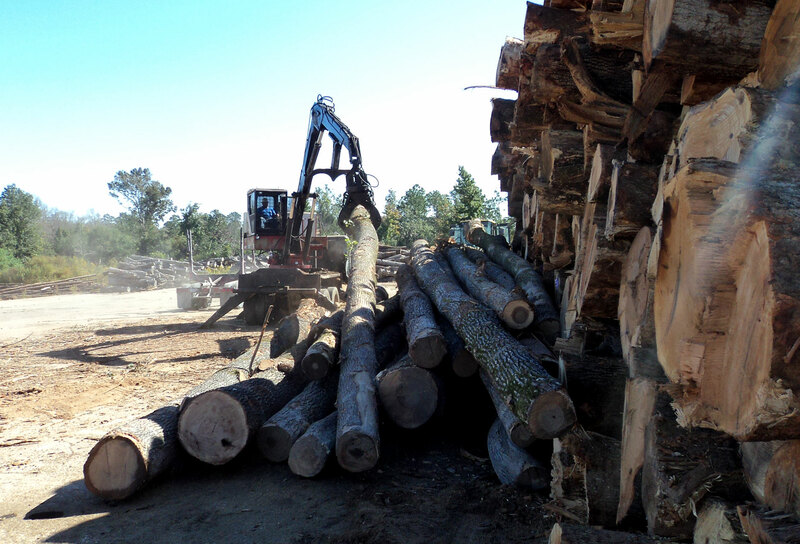 Tanner Services processes lumber for board roads, pipeline skids, and crane mats. 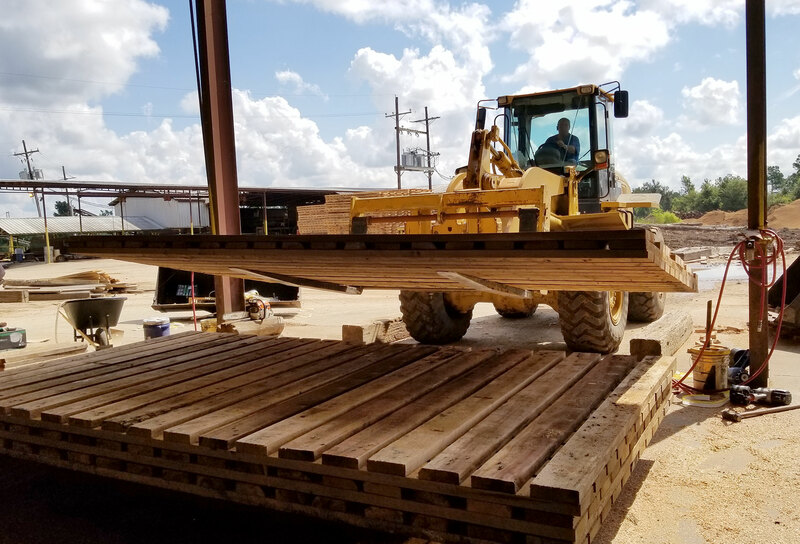 Board roads and mats provide an efficient and environmentally friendly solution to unfavorable terrain by creating temporary yet solid platforms and roads for both work and transportation. 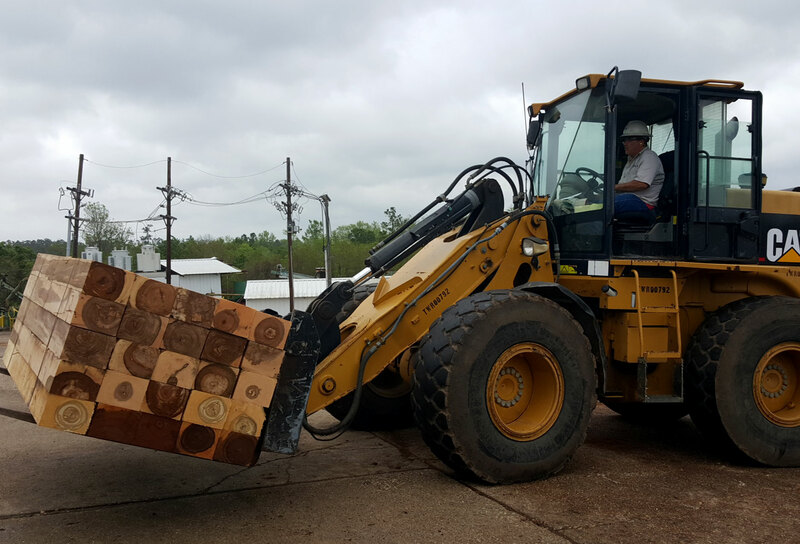 We offer 2-ply and 3-ply laminated mats to keep your project running on time and within budget, and we provide full support to all Tanner Services locations.